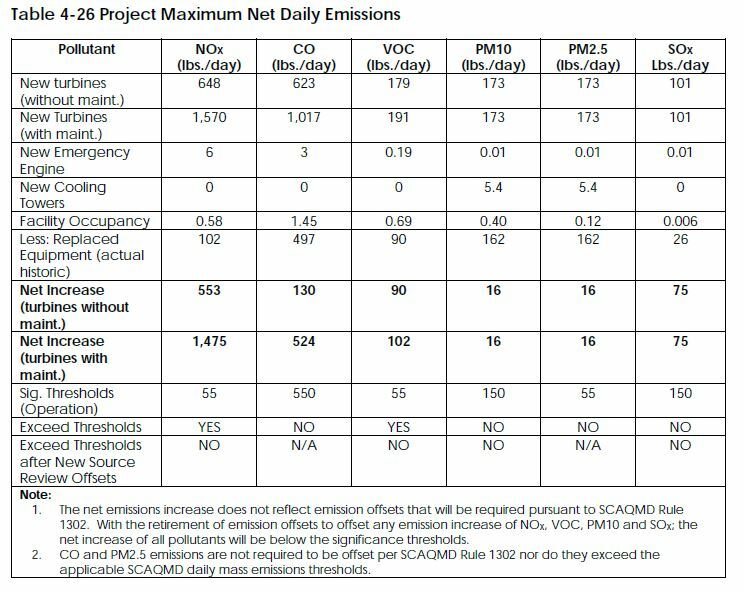 This project will increase the pollution emitted for all 6 of the categories tracked by the South Coast Air Quality Management District (SCAQMD). 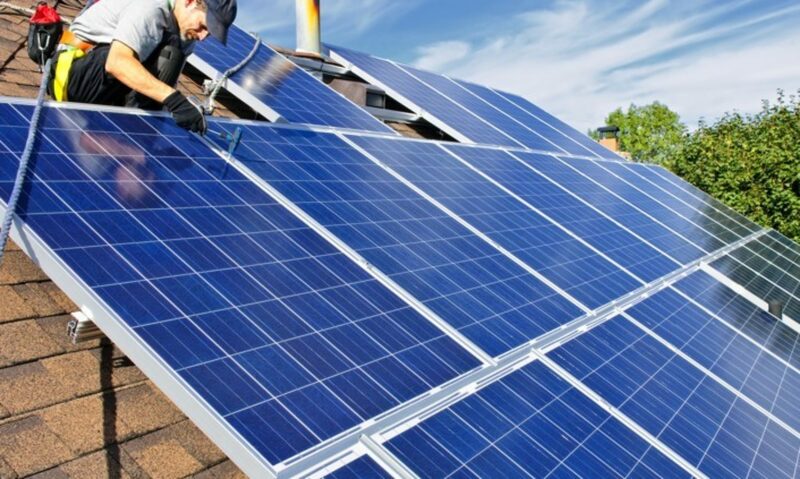 The project increases our Greenhouse Gas (GHG) emissions significantly. 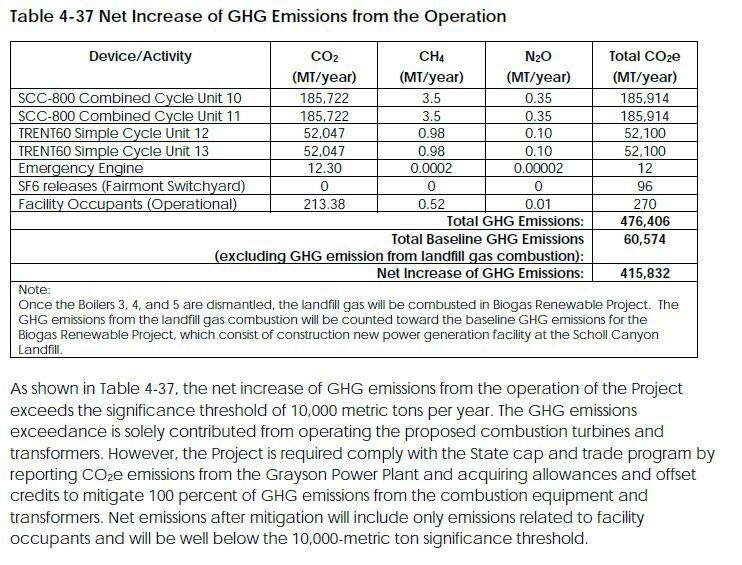 Also, not shown on this chart is the additional 415,000 metric tons of GHG that will be emitted at Scholl Canyon when they start burning the landfill gas that currently goes to Grayson there. 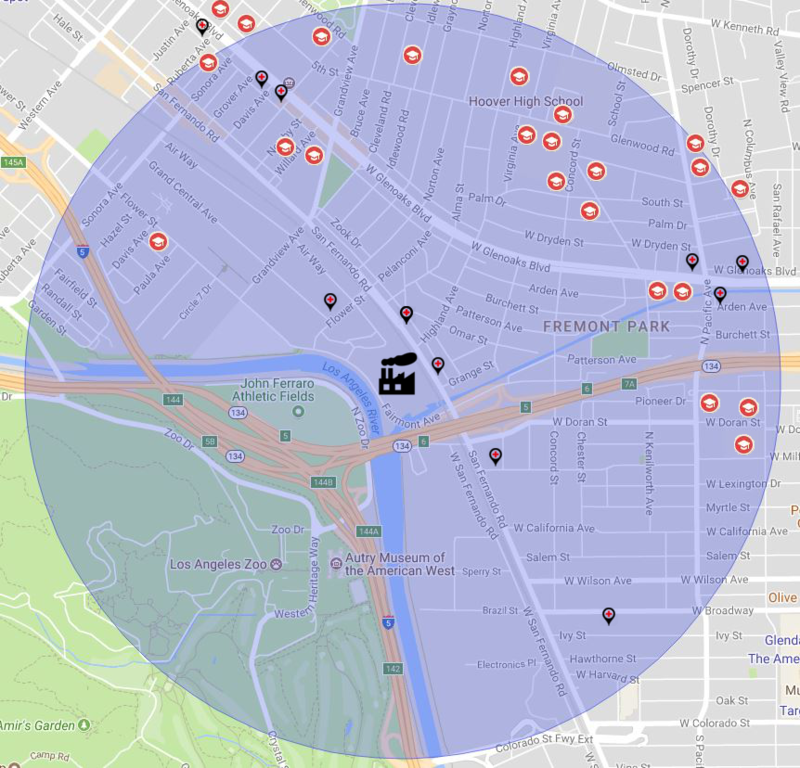 There is an increase in smog emissions from the plant which will lead to haze and asthma in Glendale and Burbank. There are increases in a list of volatile chemicals (Benzene, Formaldehyde, Toluene, etc) that will be released that will increase cancer, heart disease, and other systemic poisonings. There will be an increase in particulate matter (PM) which is microscopic soot that can pass into the blood through the lungs. PM leads to asthma, heart disease, kidney disease, and cancer. The air in the area already fails to meet federal guidelines. We need less pollution not more. The new plant can no longer burn the methane from the Scholl Canyon landfill so that methane will be burned at the landfill increasing the pollution at that site significantly. The Siemens generators are not the cleanest generators of the size. 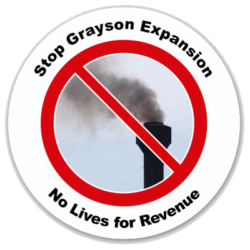 GE makes cleaner natural gas turbines – why did GWP select the dirtier generators? There isn’t a cost difference. Natural gas burns cleaner than coal but unburned natural gas is 80 times worse for climate change than CO2. If just 3% of natural gas leaks then any natural gas plant is worse than a coal plant for climate change. Studies show that 4 to 17% of natural gas is leaked from the drill site to the gas plant. Include the groundwater pollution caused by fracking and natural gas is a very dirty fuel. It might look cleaner but it still poisons our air and causes long term climate damage.